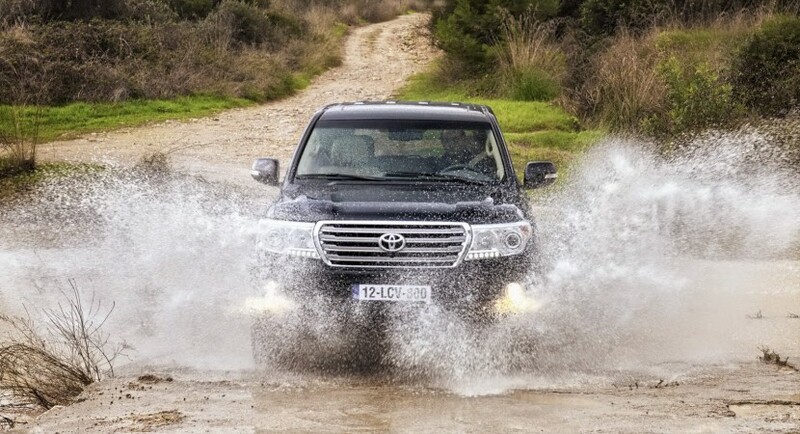 The Japanese people from Toyota decided to introduce today the UK version of the 2012 Land Cruiser, a model which debuted few weeks ago in Japan. 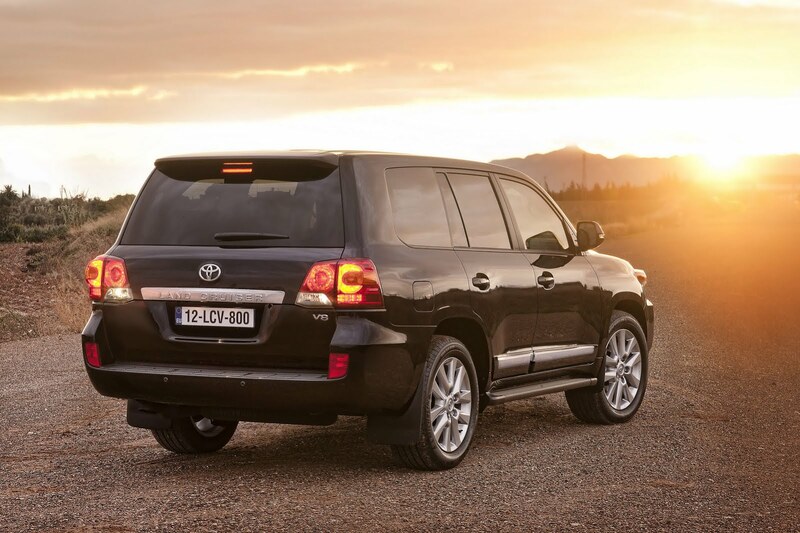 Toyota offers the new model year Land Cruise with a 4.5-liter turbocharged diesel V8 able to deliver 268 horsepower and 3,600rpm and 650 Nm of torque between 1,600 and 2,800rpm. The V8 diesel engine is actually a revised unit which gains new fuel injectors and a diesel particulate filter, all these for meeting the Euro5 requirements. 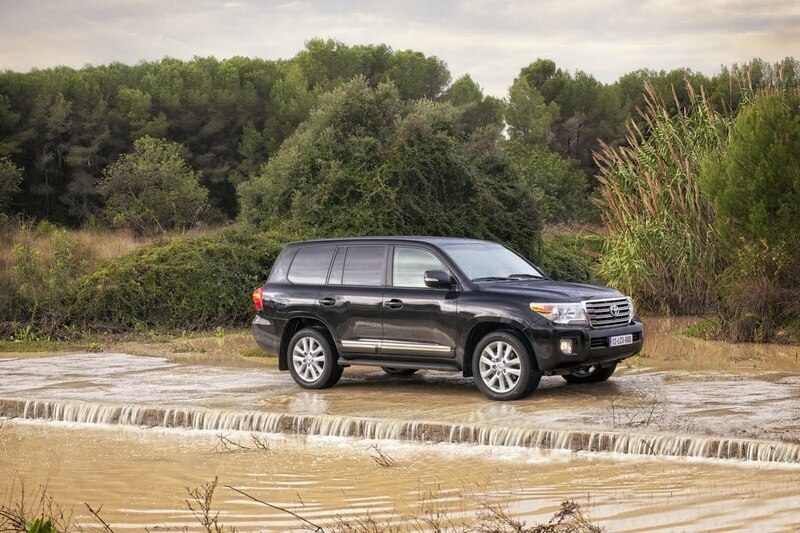 At the exterior, the new Land Cruiser gets revised front bumper, new optical blocks with LED daytime running lights, grille but also LED turn indicators. A new set of 20-inch alloy wheels are available as well along black roof rails. Entering the cabin, the customers will enjoy higher quality materials, heated steering wheel, heated front seats and also a variety of trims and accents. In terms of technology, the Japanese model benefits from a new navigation system along Toyota’s Touch Pro multimedia package, a rear-view camera and also Bluetooth connectivity. 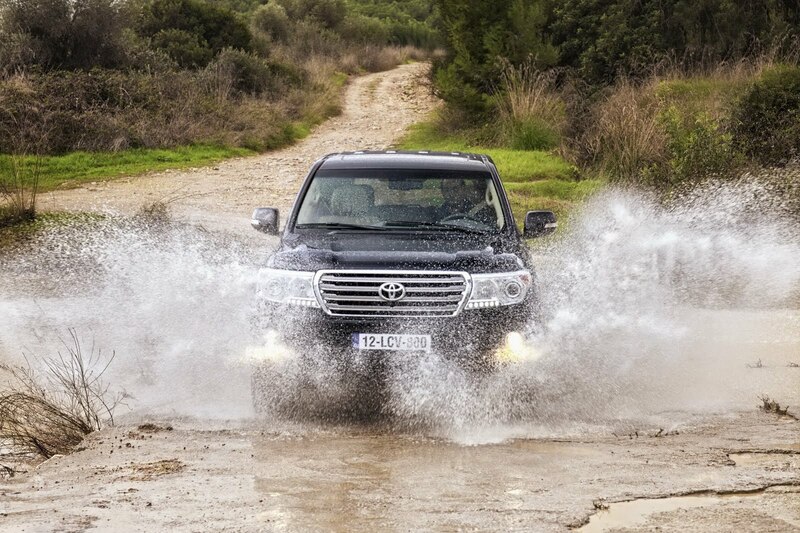 On-the-road pricing for the 2012 Toyota Land Cruiser in the UK is £62,285.